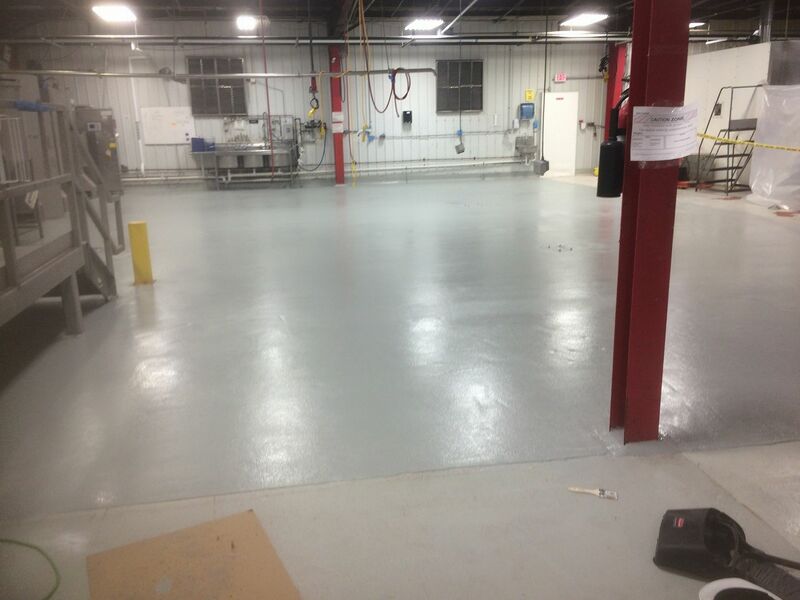 TKO Concrete knows that food processing floors must be able to withstand severe conditions, hot and cold environments, food grade and beverage production areas demand the highest level of performance; without the proper material underfoot, the rigors of daily production and cleaning will take their toll, potentially threatening food quality, employee safety, and even regulatory compliance. TKO Concrete can provide a team of professionals dedicated to providing customized, long-term flooring solutions. 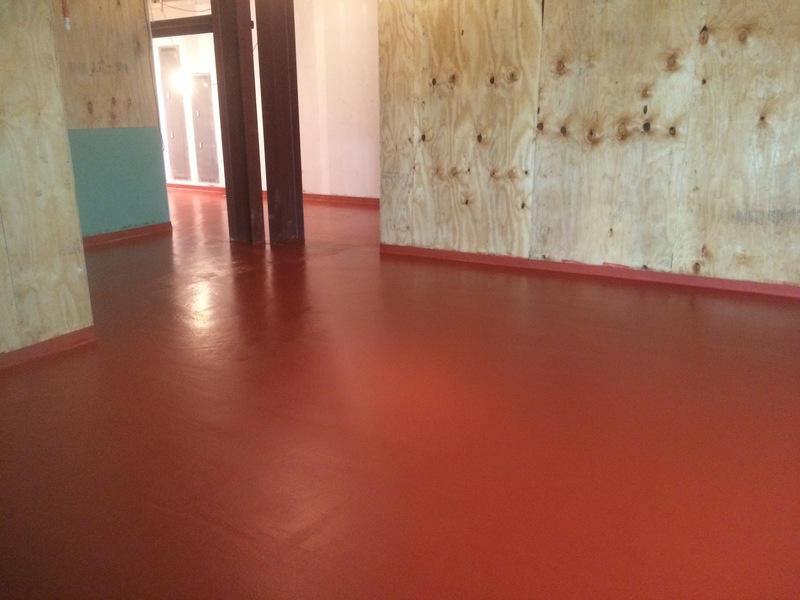 These troweled urethane cement floors are able to withstand severe conditions, are safe, attractive, durable and sanitary. This is the perfect recipe for food processing plants, coolers, freezers (down to zero degrees), food packaging, restaurants, and all food service environments. 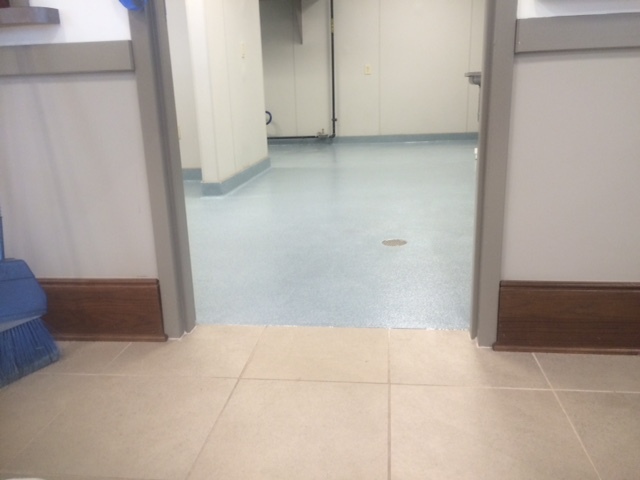 You don’t have to settle for grout lines and crevices that harbor bacteria in your floors. 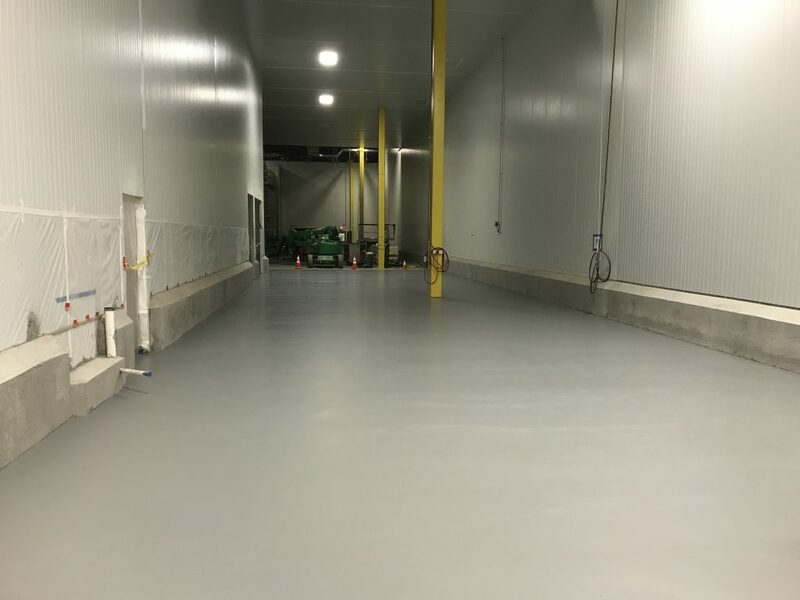 Our expert food processing flooring installers have over 25 years of experience hand troweling urethane concrete and MMA flooring systems in the Food and Beverage industry. Some of our clients include Electrolux, Weston Foods, Maplehurst Bakeries, Public Stores, Kellogg’s, Nashville Wire, Robert Orr Sysco Foods, the Performance Food Group, Fresh Hospitality, Fat Bottom and Jackalope Breweries, Taco Del Sol chain, the Logan’s Restaurant chain, Mars global Pet Care, Tyson Foods and many others.